Custom Designer Haircuts and Hair Color So You Look Your Best Every Day! Becky Houghton Studio offers quality salon services with great customer service and attention to detail. As a hair color and hair cutting specialist, I look forward to working with my clients to improve their look—and their attitude! Best of all, my services are priced to ensure that every customer leaves the studio feeling that they received a great value. To ensure a convenient appointment time, I recommend calling 2 weeks in advance. 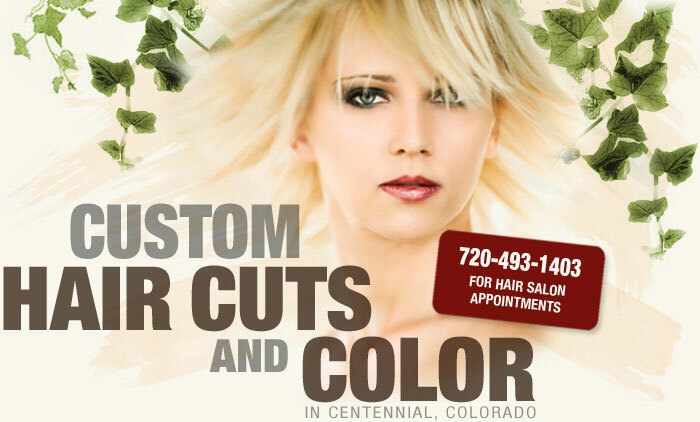 For appointments, call 720-493-1403 or make your salon appointment online here. Service includes a free consultation, hair color or highlights match. A $500 non-refundable deposit is required upon commitment, due to the refund policies of Hair Dreams & Dream Catchers.